In today’s world when everyone is busy in their own work, we don’t have time to hangout with friends or to party with them. But some geeks took it seriously and coded an app called ‘We Chat’ through which we can still be connected and can get to know every activity of our friends. Today I got a chance to invite five or more dead or alive people from this world to hangout with me on ‘We Chat’. I thought a lot and these people would be Rafael Nadal, Adolf Hitler, JRD Tata, Leonardo DiCaprio, Veer Savarkar and my granny. Rafael Nadal: Only two words can define you: Vamos Rafa! 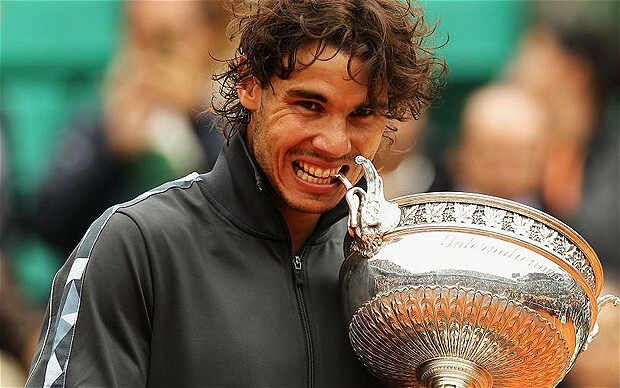 I first saw you in 2008 French open and fell in love with tennis because of you. I like your aggression and the use of forehand and backhand shots. I wish to watch you live but I don’t think I will be able to make that much money until you retire. I wish you great career ahead and hope you to break Federer’s world record. I thank you for teaching me aggression and ‘not to give up’ qualities which I can apply in my life. 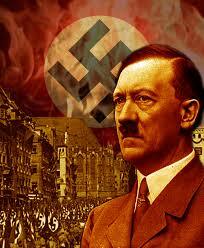 Adolf Hitler: First of all I want to condemn the way you killed Jewish people forgetting humanity. It wasn’t the way to show your anger. You could have made the laws stricter if they were creating trouble. I did not choose you on this group to complain about you. I am here to thank you for showing me how much one can love his country. Today I am ready to sacrifice whatever it takes for India and it is just because of you. I wish you could have a better life and some respect in this world. 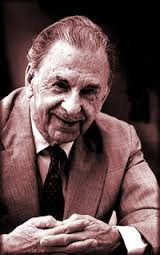 JRD Tata: Sir, I am your admirer. Once I read a biography on you and decided to achieve at least one percent of what you achieved. Your business skills, punctuality, flying adventures, loyalty to your customers, skills to choose right people and many more things were inspiration for me. You structured whole building on the pillars created by your father Ratan Tata and Jamshedji Tata. I want to thank you for creating my interest in entrepreneurship. 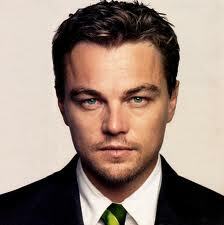 Leonardo DiCaprio: I come to know the top level of acting when I watch your movies. I like those actors who act real. They don’t give feeling that they are really acting. I like your free actions. Seriously I didn't really watch English movies. But now I watch them a lot. I wish to watch more from you, some unforgettable classics. 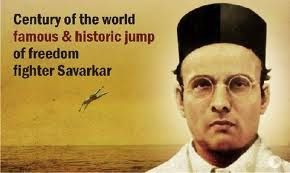 Veer Savarkar: I called you here to say sorry. You did a lot for our country, even sacrificed your life. Your way was aggressive which wasn't well accepted that time but it really created an impact. But I really feel shameful about what you got in return, a false punishment without knowing the truth. Those people should get hell in afterlife who didn't speak a word though knowing the truth. I guarantee that Maharashtra will always remember you. My granny: You crated a void in our lives when you left us three years back. I salute you for your quality to change according to time. I never felt that you were born in 1930’s. Your respect for education, females was really admirable. Your poems were too awesome. You remember I used to write poems when I was in school. Now I write blog. I wish you would be here so that I could read it for you. I think I got all these writing skills from you. We miss you! You can check the various interesting features of We Chat here at We Chat you tube channel.